Commercial security systems – like CCTV and intruder alarms – are found in medium to large businesses all over Perth. For one reason or another, many small (and medium) businesses are yet to design and install systems suitable for their business needs. Whether you have no system at all, or a dated system due an upgrade, here are “5 Reasons Why Small Businesses Need Commercial Security Systems”. No brainer – secure your premises! The volume of small businesses in Perth is rapidly growing. If you look nationally, there are more than 2 million small businesses operating in various industries Australia wide. With the number of entrepreneurial business owners increasing, commercial space becomes increasingly valuable and sought after. 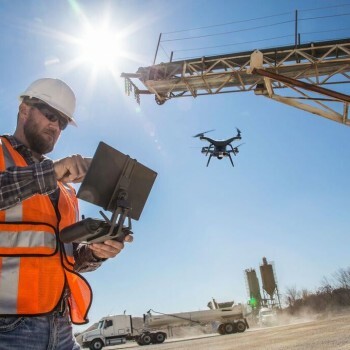 Now that you are on your feet and operating comfortably in your office space, or industrial facility, you want protect the asset you have worked so hard to acquire. 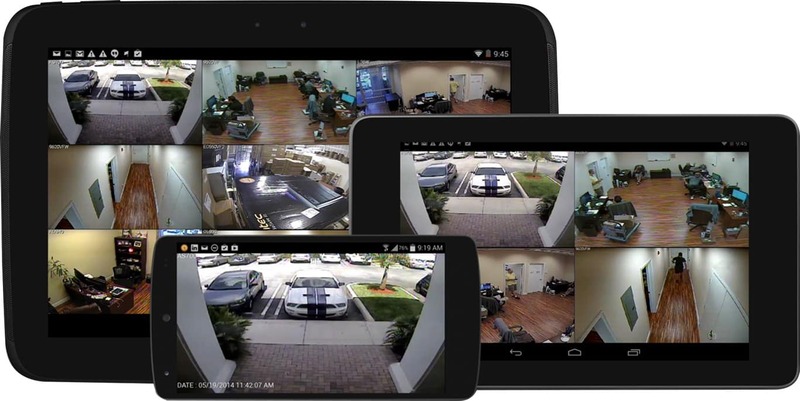 Remote monitored security systems integrate the functional aspects of premium security cameras and alarm systems, with the flexibility of remote monitoring through wireless devices; like watching a movie on your smart phone (iPhone or android). The obvious benefit is that you have the peace of mind knowing that your asset and employees are protected from intruders, wherever you are in the world. You may even want to screen entrants before opening your doors? Or perhaps you’re a boutique retail outlet who knows that staff can’t be watching every customer that walks in and out of your shop. 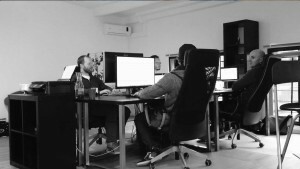 Remote monitoring will put both you and your staffs minds at ease. Did you know that in 2015, the federal government changed the tax-write off provision for small business assets from $1,000 to $20,00 effective until 2017? Small businesses have the opportunity to write-off costs related to business operations up to the value of $20,000. We’re not accountants, so it’s important to speak with your business advisors to ensure you are eligible, but if you are, you could be saving your business thousands of dollars, without sacrificing the security system that you need. It’s also important to know that Crown Integrated Systems have security packages for varying needs and budgets, so this may be the perfect solution for you. 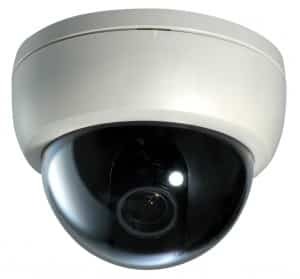 So we have established that CCTV security systems and intruder alarms can help small business owners feel confident that their business is secure, but what about the benefits to business operations? Back in 2014, Business.com stated that surveillance systems (both internal and external) “increase customer satisfaction, improve employee performance, and enhance productivity”. These are very strong benefits as commercial security systems make both your customers and staff feel safe. When Janet wants to work late on that big project, she can do so knowing that she is being safely monitored from intruder break ins and can focus on her work – remember, 24/7 monitoring is also an option to consider. As a business owner, you know that information and business insights are incredibly powerful. During operating hours, you might choose to see how you could increase efficiency on the manufacturing floor; observe customer browsing patterns to position products for optimum performance; identify periods in the day when staff lose concentration and remedy this with a stimulating activity, and more. 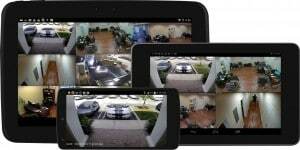 Your security system can be used for more than just warding off intruders in the dark of night. 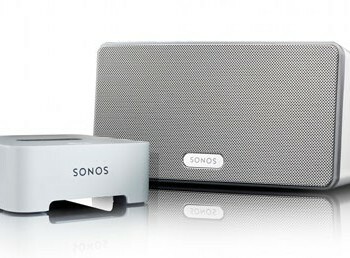 What's better, Sonos or Paradigm?